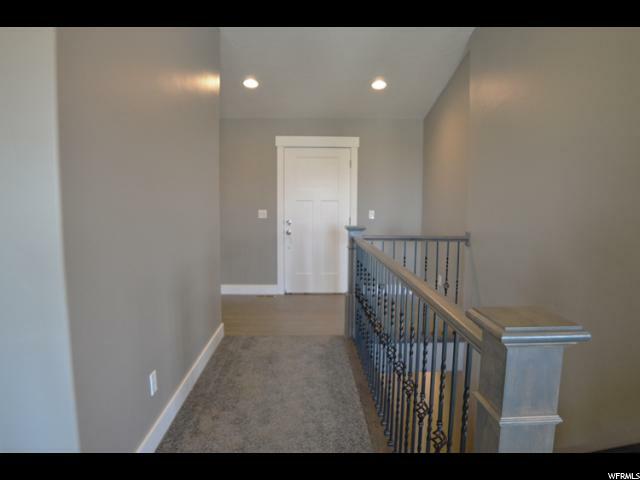 YOU HAVE TO SEE THIS PROPERTY! 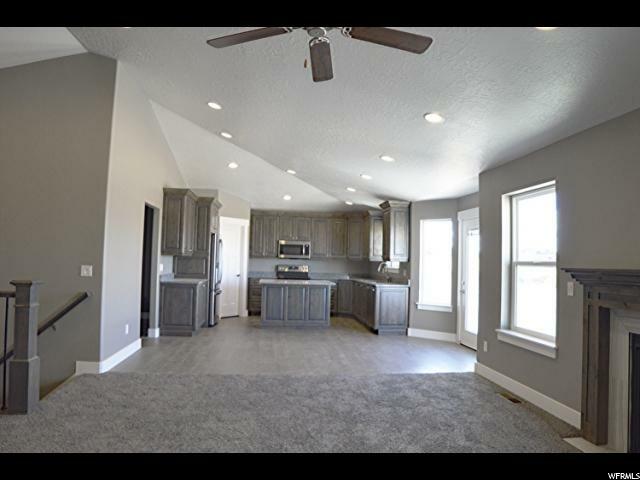 This floor plan offers thoughtful architecture and stunning design features which are sure to impress. 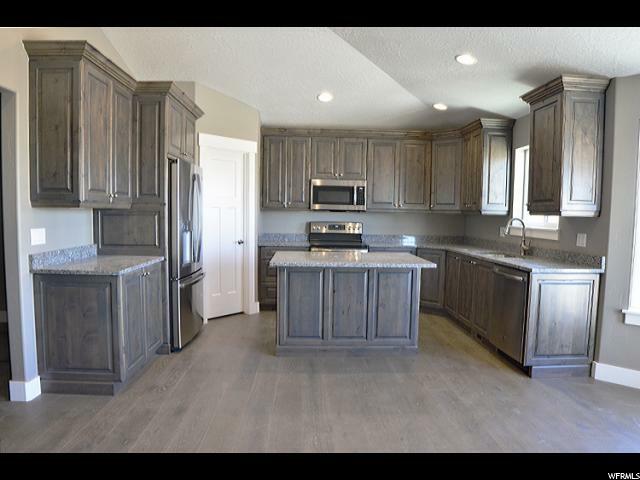 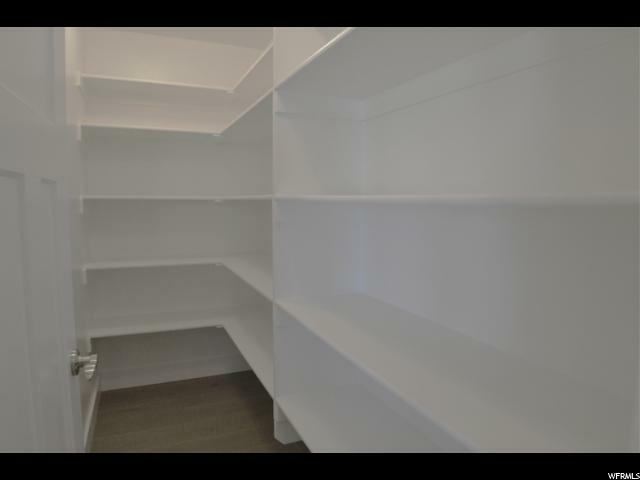 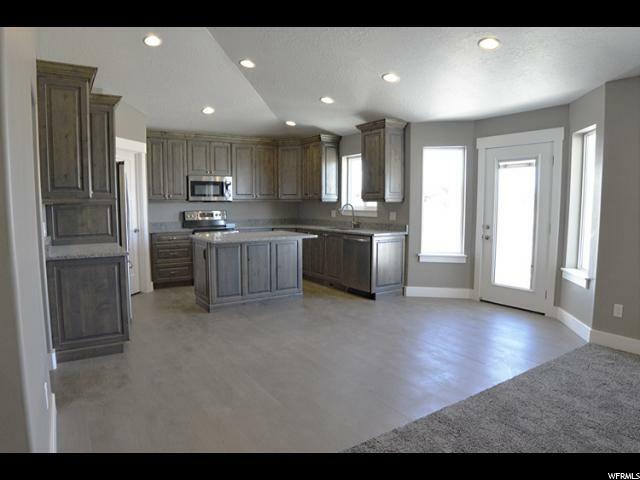 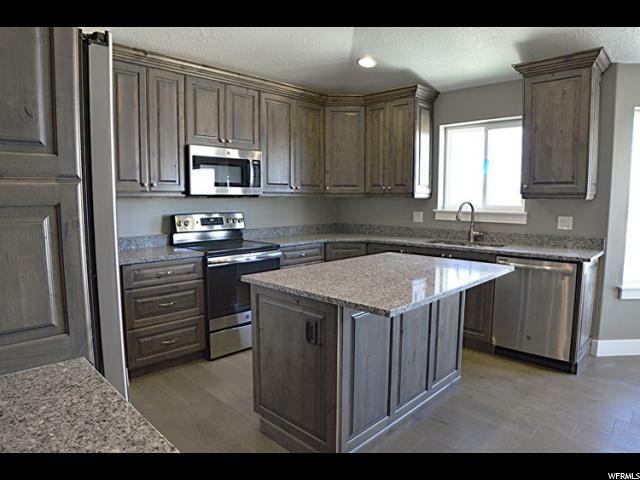 Kitchen includes stainless steel appliances, granite countertops and beautiful custom cabinetry and huge butler pantry. 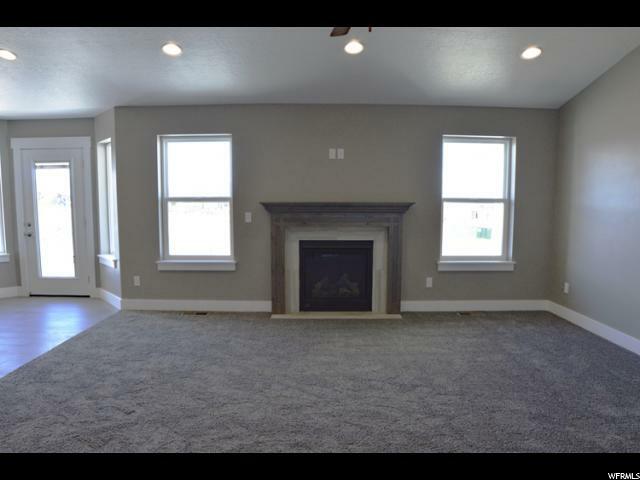 Open floor plan great room concept perfect for entertaining in the heart of the home. 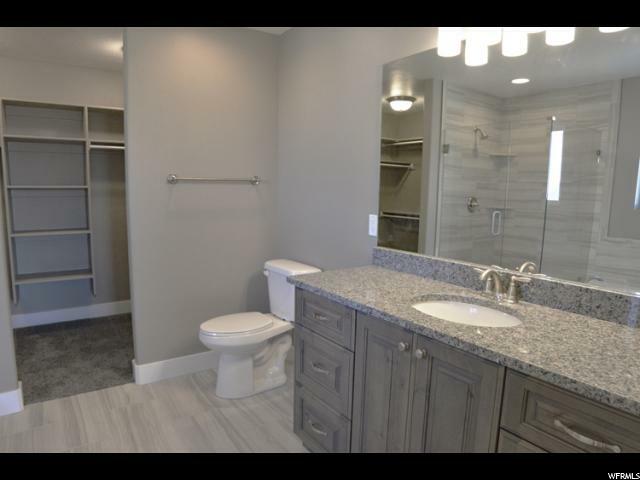 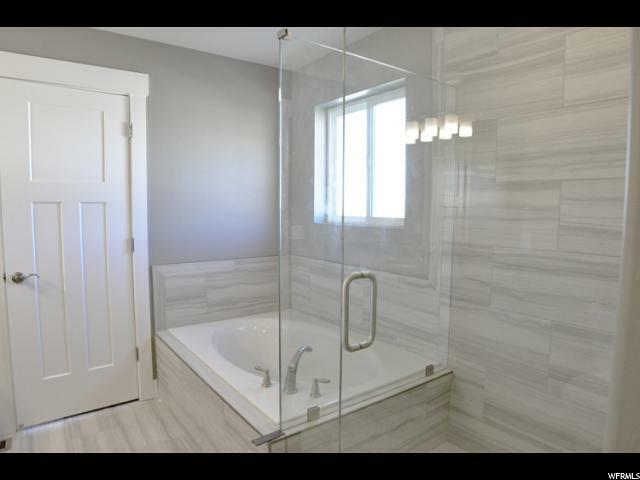 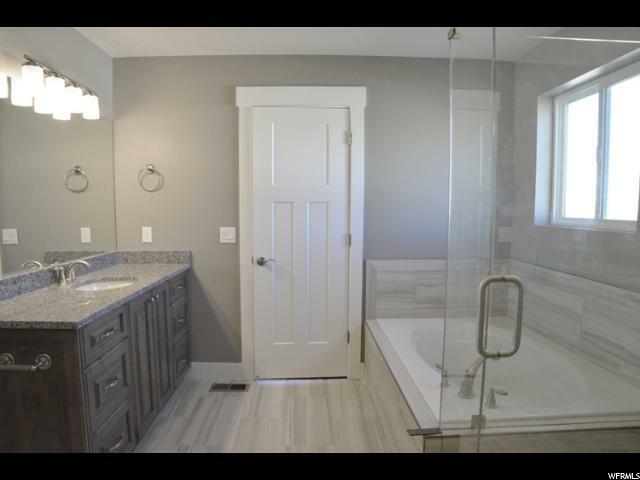 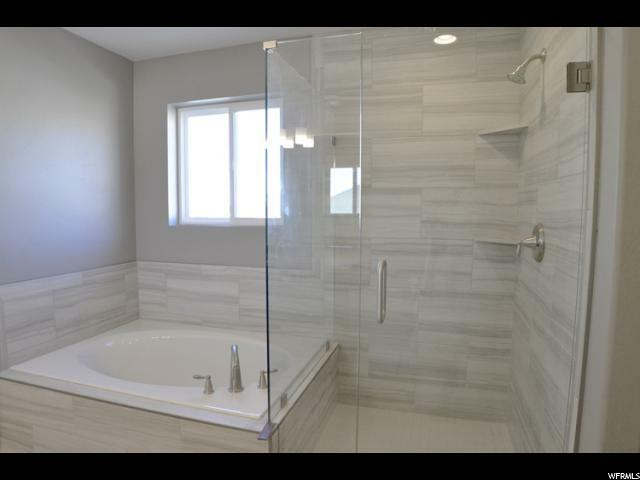 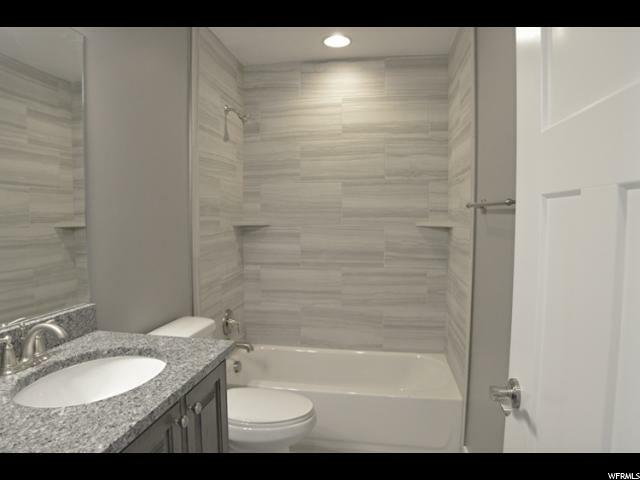 Master suite with elegant finishing touches, separate tub shower and walk-in closet. 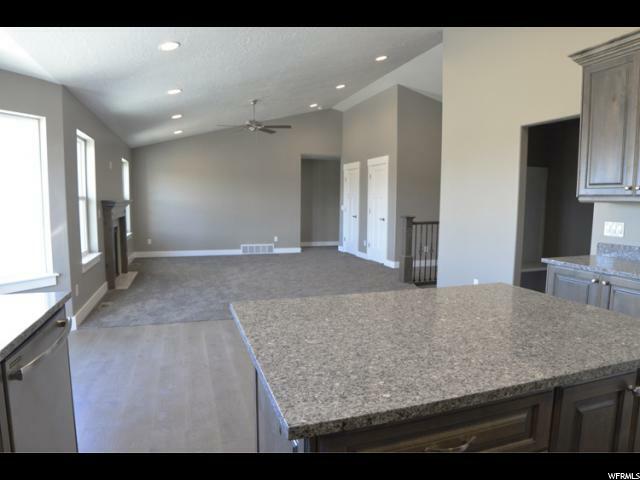 Model Home available to see other options! 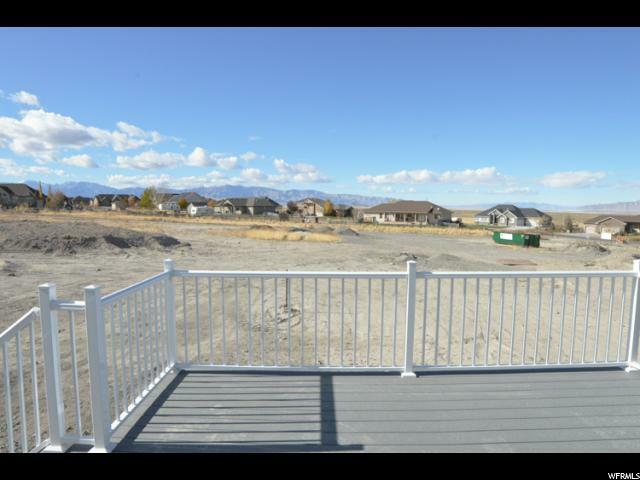 1 acre lot in Mountain trails for all your outdoor activities and 20 min from Salt Lake City. 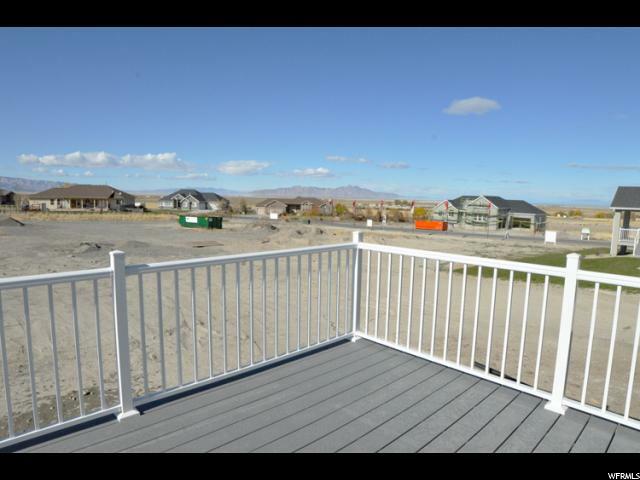 Conveniently located near freeway access for faster commutes, Mountain and Lake Views. 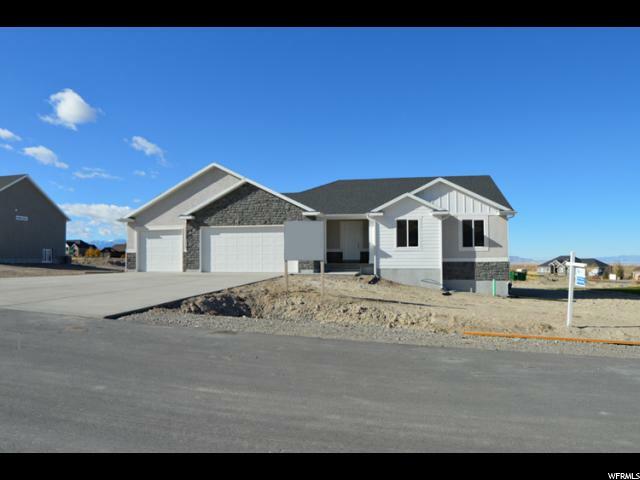 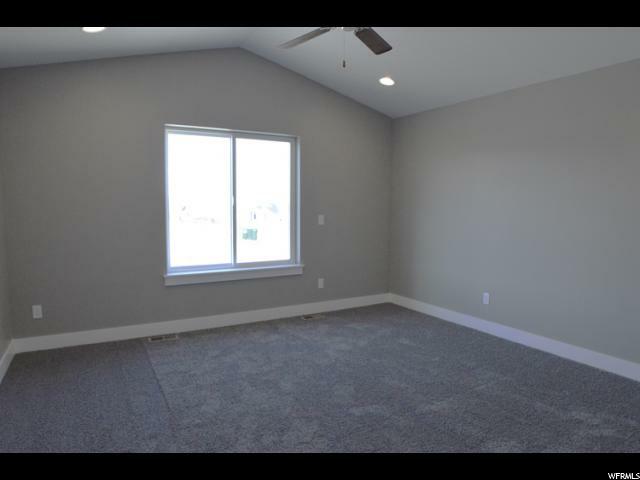 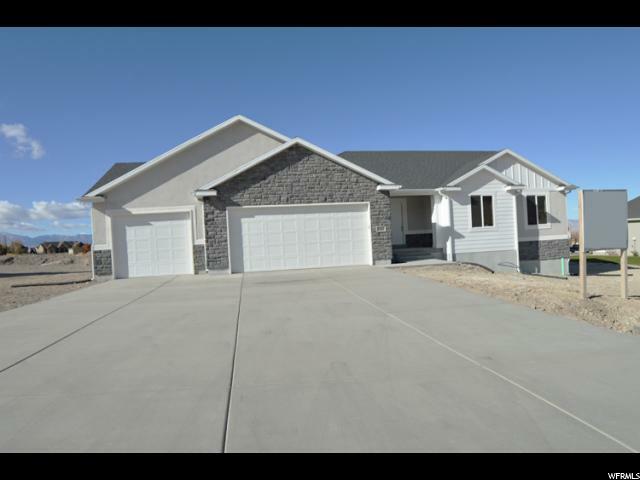 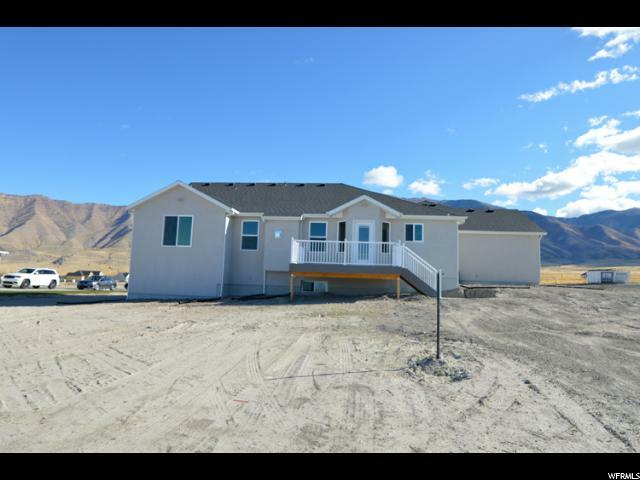 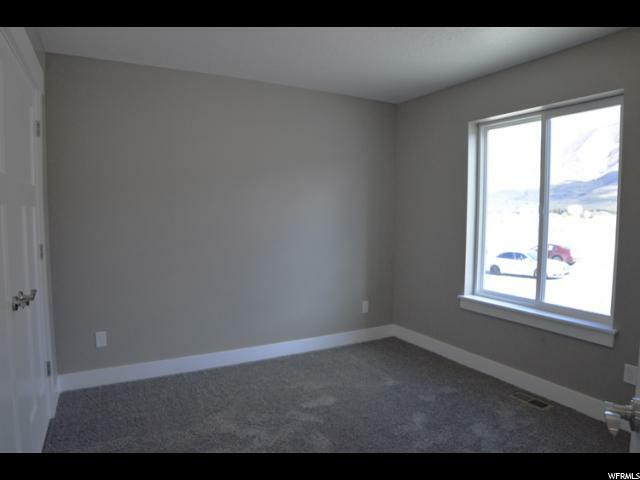 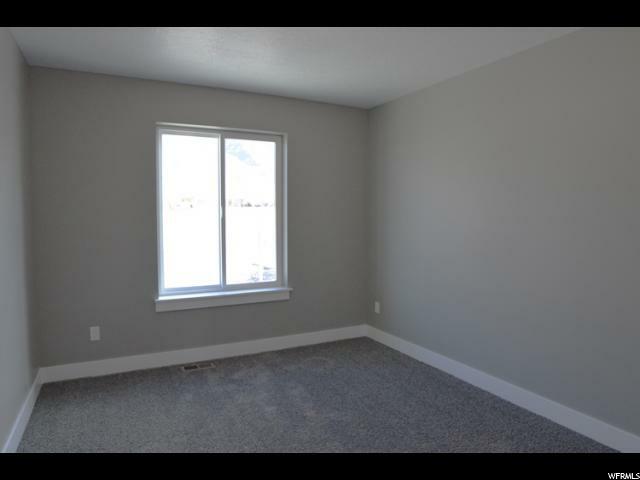 I would like more information regarding the property at 7283 N LAKE VISTA DR Unit 113, Lake Point UT 84074 - (MLS #1573063).